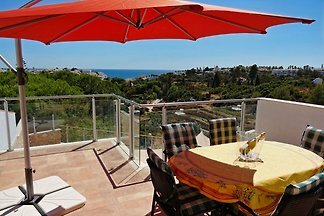 Villa with sea view and pool, up to 6 persons. Quiet location, yet easy access to all infrastructure facilities. Maid service included. Ideal for golfers and families. 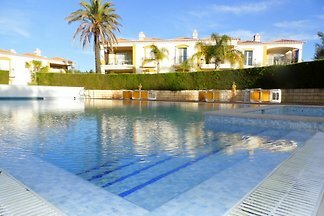 Modern apartment in a well maintained 4 star facility. Away from the hustle and bustle but only 1-3km from the beaches and the center of Carvoeiro away. For 2 people. With ocean view. Beautiful pool villa with large garden for 6 people with 3 bedrooms, 2 bathrooms, private pool, 2 terraces, roof terrace, underfloor heating, air conditioning, 2 km to the sea. House with swimming pool & panoramic views in quiet, central location! 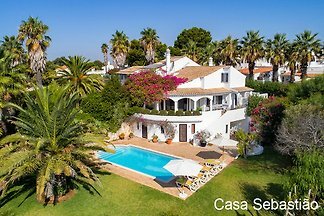 Luxury 5-bedroom/4-bathroom villa with a private heated pool. It has a prime position overlooking the golf course but yet being private and secluded from any neighbouring villas. 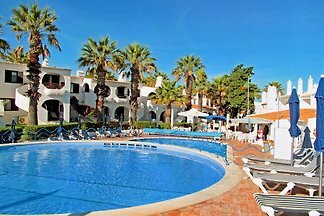 from 5 1 holiday homes & accommodations in Sesmarias were rated with an average of 4.9 out of 5 stars ! Rent successfully your holiday flat or holiday home in Sesmarias in only 20 minutes !